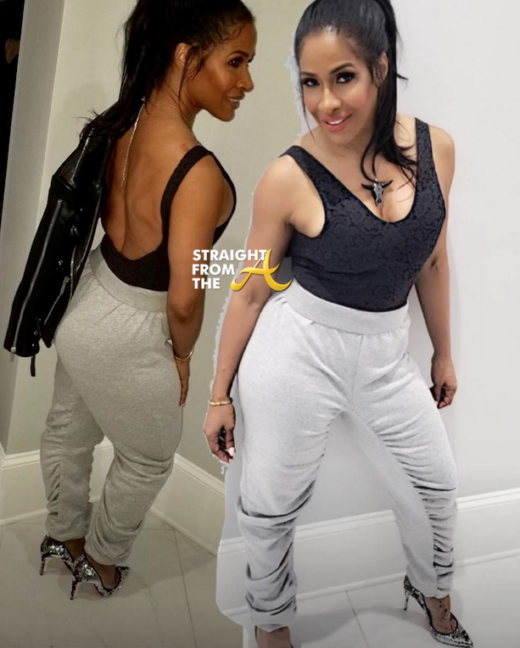 Former Atlanta ‘housewife’ Sheree Whitfield has revealed visuals for her ‘She By Sheree’ joggers collection just in time for Spring/Summer November! Whitfield failed to deliver her sweatpants by her Spring/Summer September deadline and was even accused of shortchanging her hired hands. Whatever the case, Sheree is back with new images of her product, shot by famed photographer Derek Blanks. 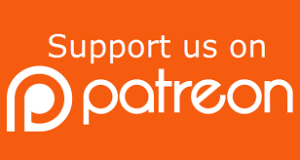 Another day, another unpaid debt for Sheree Whitfield. The embattled former ‘housewife’ recently debuted a short commercial for her mystic She By Sheree joggers line, however she apparently forgot to cut the check to her creative director and now he’s spilling ALLLLLLL her tea! 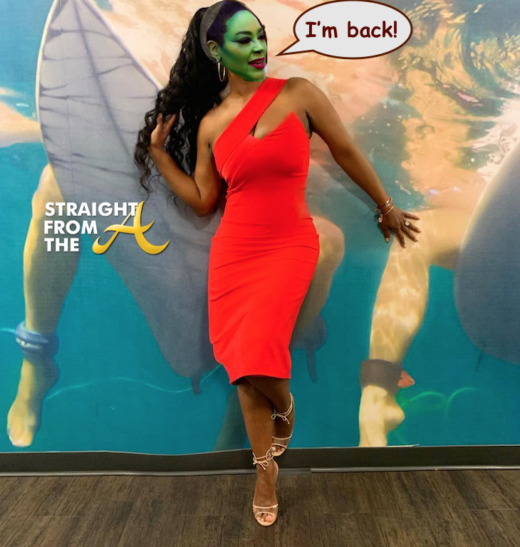 The Real Housewives of Atlanta have officially kicked off their season 11 filming with a girl’s trip to Miami. 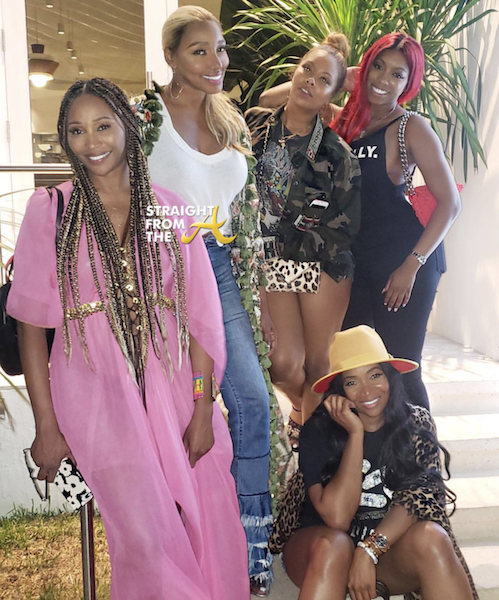 The ladies all converged on the Betsey Hotel in South Beach this past weekend in support of Nene Leakes, who hosted a comedy show and also celebrated the grand opening for Swaggalicious, her new chain of mini boutiques. 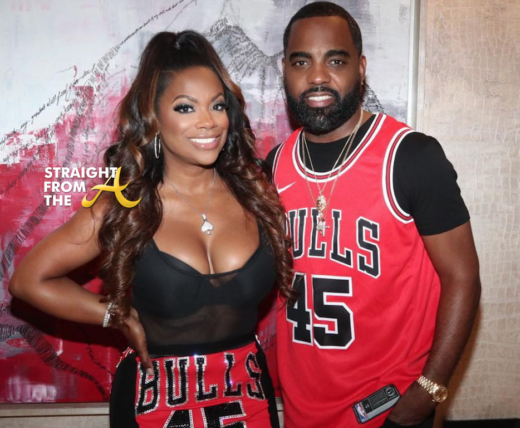 Kandi Burruss, Cynthia Bailey, Porsha Williams, Eva Marcille and Marlo Hampton all flew down to celebrate Nene’s successes and as expected, Kenya Moore and Sheree Whitfield were no where to be found. 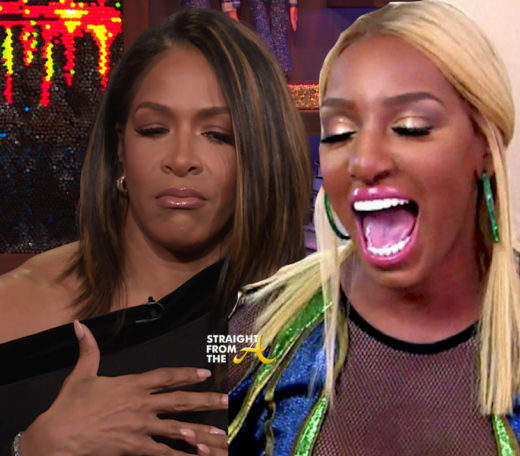 #RHOA Nene Leakes Shares ‘Swaggalicous’ Good News & Battles Bitter Sheree Whitfield At The Same Damn Time! 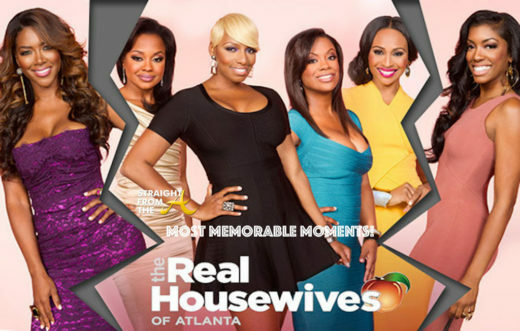 Nene Leakes of The Real Housewives of Atlanta is booked and busy these days and unfortunately, Sheree Whitfield is not. That being said, as Leakes was announcing a bit of good news about her expanding business(es), Whitfield took the opportunity to chime it. Needless to say, Sheree walked away with yet another “L”. 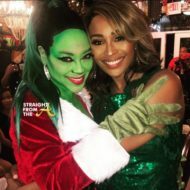 The 10th season of The Real Housewives of Atlanta has come and gone with a reunion that included a very enlightening ending. To round out it’s benchmark season, Bravo aired a 10th anniversary special that highlights many of the most memorable moments captured over the last ten seasons of the popular reality show. Wedding woes, catchphrases, breakdowns, beefs and more were all categorized during the special, and included ALL of the housewives from years past.